now better mapped in some ways than the Earth itself. 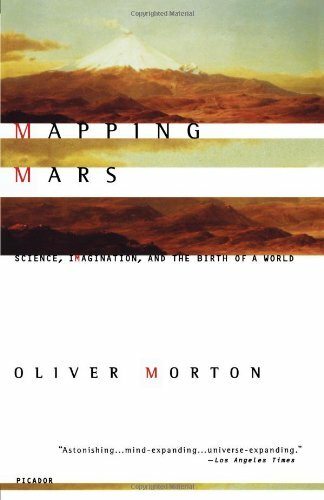 Mapping Mars introduces the reader to the nineteenth-century visionaries and spy-satellite pioneers, the petroleum geologists and science-fiction writers, the artists and Arctic explorers who have devoted themselves to the discovery of Mars. 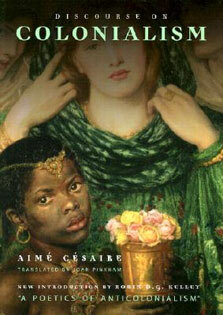 In doing so they have given a new world to the human imagination, a setting for our next great adventure.